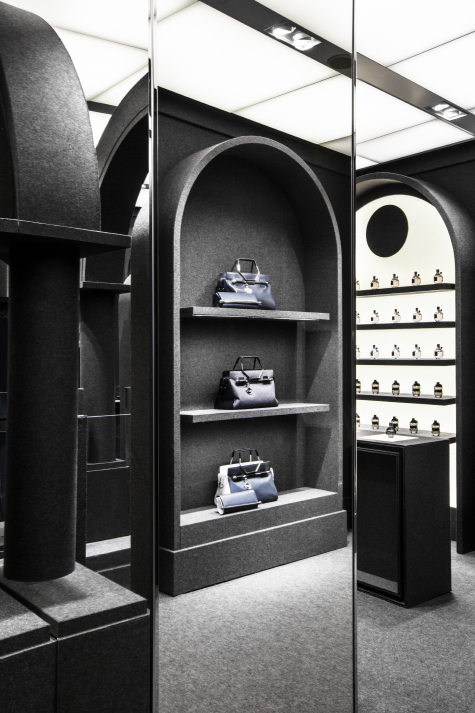 Viktor & Rolf in partnership with Staff International OTB group opened their brand new flagship store in Paris on the famous rue Saint-Honoré. The 2 floors 500 square meters boutique will showcase ready-to-wear & shoe collections, leather items, accessories, glasses & perfumes, both for women and men. Special thanks to Nicolas Delarue, Karla Otto Paris.